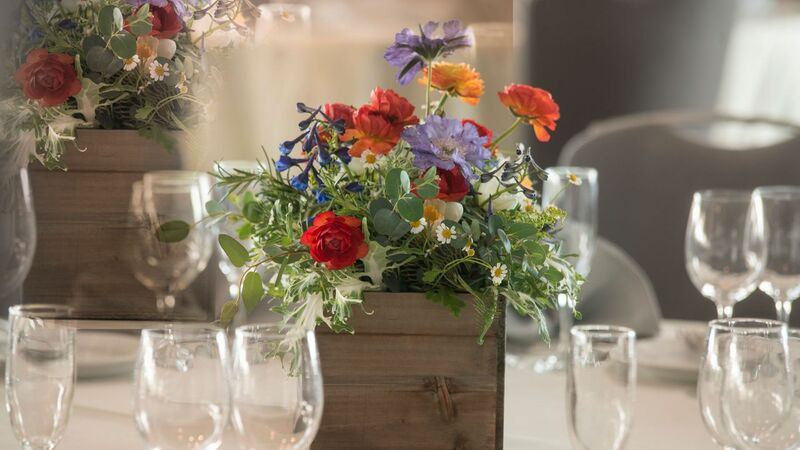 Create the wedding of your dreams in our beautiful indoor and outdoor facilities at Hyatt Regency San Francisco Airport. Whether you are planning an intimate gathering of a few or an extravagant affair, our wedding venues in San Francisco are the perfect backdrops for your once-in-a-lifetime celebration. 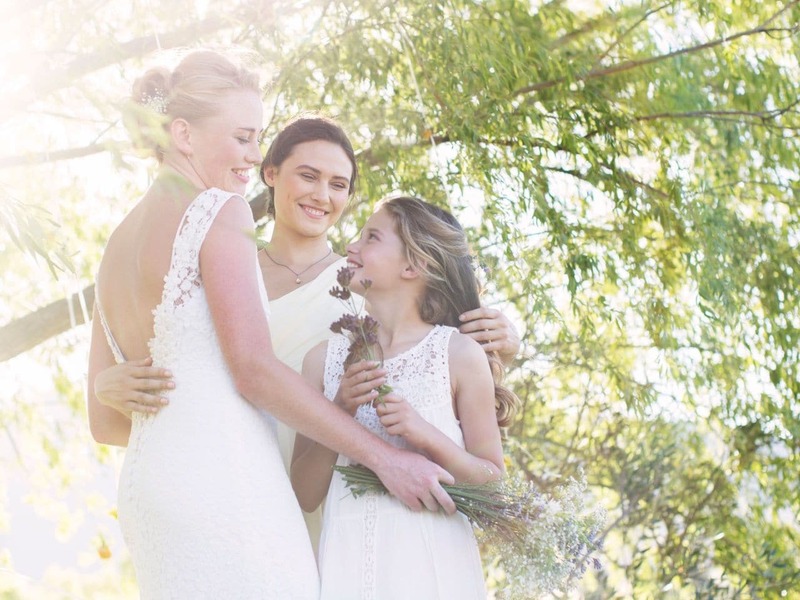 Allow our experienced wedding specialist to work with you from start to finish. 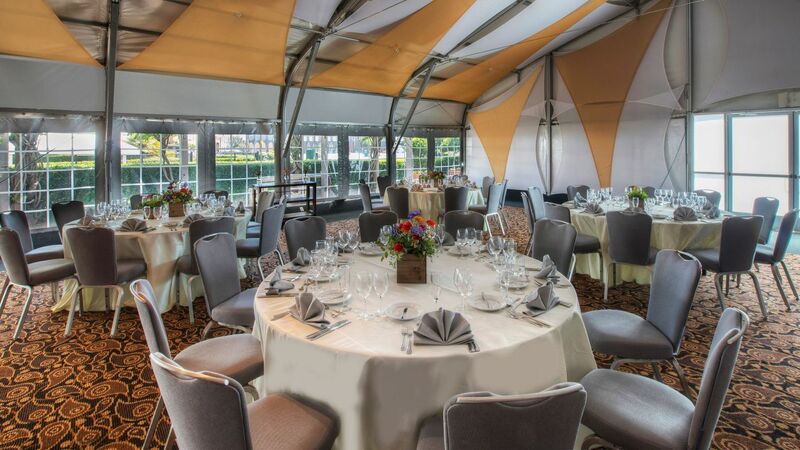 Every detail will be artfully managed and expertly handled, from personalized catering menus to vendor coordination. As an added bonus, the happy couple will also receive a complimentary suite on their wedding night. Select the ideal site for your special celebration from our elegant and versatile wedding venues near San Francisco. 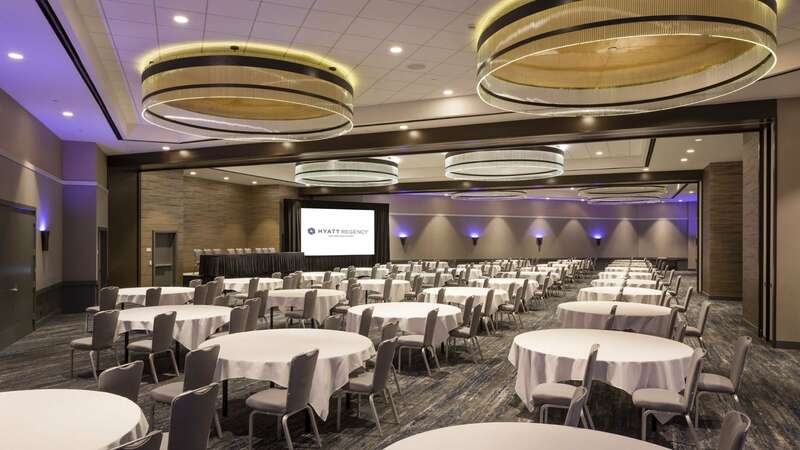 Set with grand chandeliers and an impressive 20-feet ceiling, our hotel offers inspiring and exciting event spaces accommodate your ceremony, as well as rehearsal dinners and bridal luncheons. Host a wedding to remember in some of the most elegant venues in the Bay area. 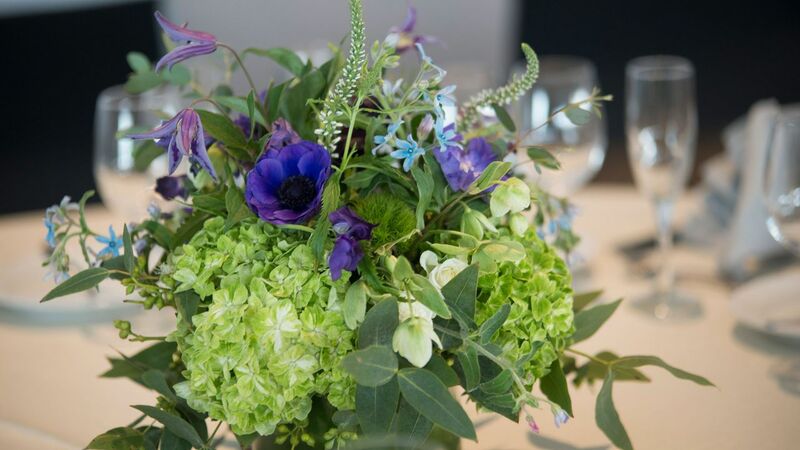 Innovative cuisine, flexible spaces, and unparalleled service make us the premier wedding caterers in San Francisco. 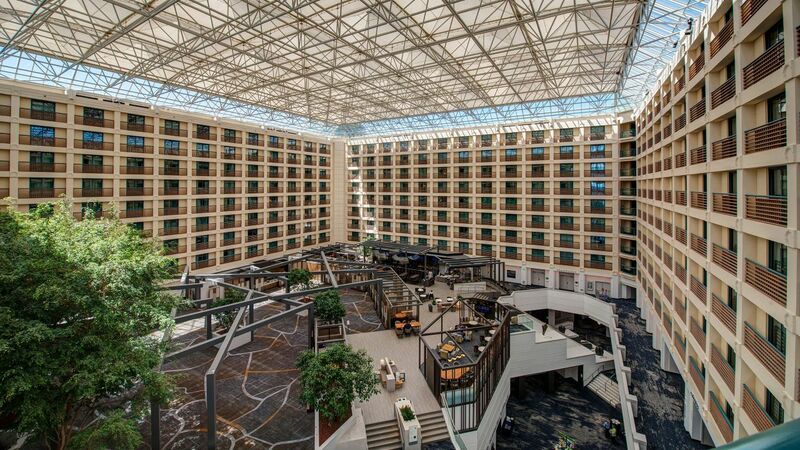 Hyatt Regency San Francisco Airport offers a variety of fresh, seasonal menu options to suit every need. From Personal Preference® dining to buffet style dinners, we’ll help design the perfect experience for you and your guests. 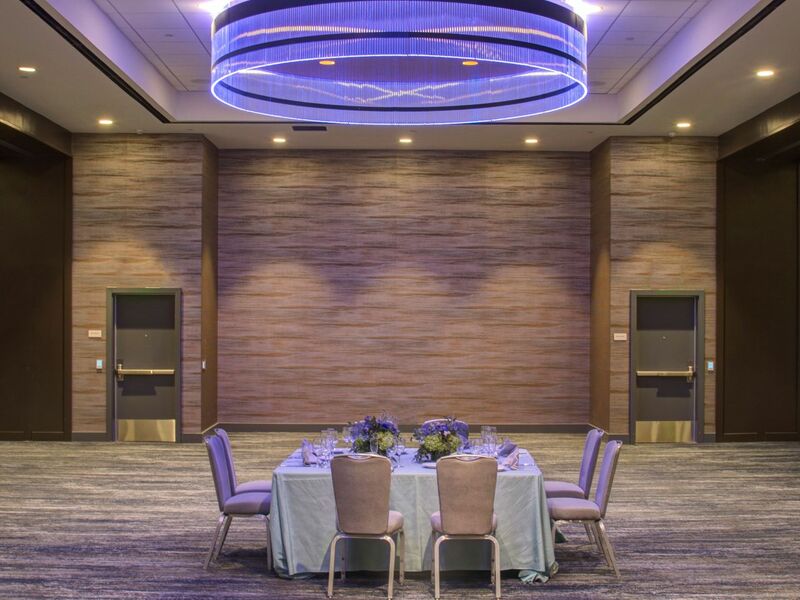 Discover different, exciting menu choices at Hyatt Regency San Francisco Airport: Plated Prix-Fixe Dinner, Buffet Style Affair, Creative Catering Services, Customized Menus, Personal Preferences® Dining, and Beverage Packages. Yes, our food and beverage experts are happy to create a menu that reflects your wishes. Our experienced team will work with you fulfill your requests. 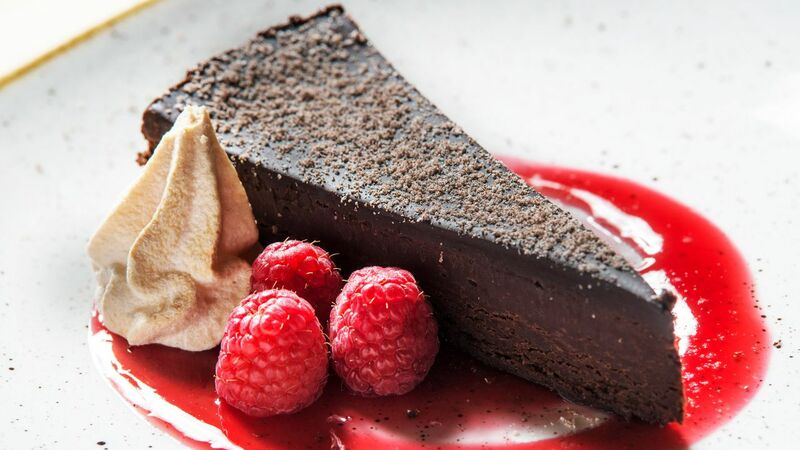 In addition to our outstanding traditional catering, we offer our own in-house pastry kitchen. Allow us to give you ideas and suggestions that have successfully worked in the past. Of course, our wedding specialist will be happy to assist you in making any special decoration arrangement through vendors.